Whether you make video in 2019 for marketing like me, or you make video for training, internal communications, social media, sales, or education, we’re always hungry for predictions for the future! Especially at the beginning of the year, it’s a perfect time to reflect on what’s happened and what’s to come! Our very own Chief Executive Unicorn, Ilya Spitalnik did just this in his latest interview with Inc. Magazine. The future could be closer than we think. 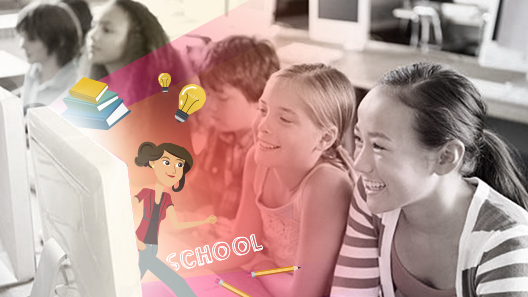 Our mission at Powtoon is to democratize video, and to empower anyone to create their own. And just like we saw growth beyond startups and SMBs to education and enterprises, we’re seeing tremendous growth in video for social media, ecommerce, municipal and government offices, and many additional areas. Our voice-to-video prototype, Powtoon Storyteller, was a recent finalist in IBM’s Watson Build Challenge artificial intelligence contest. Today, you give Siri tasks or talk to your phone while it takes down notes. Soon, video creation will be as easy as dictating your ideas into your phone. 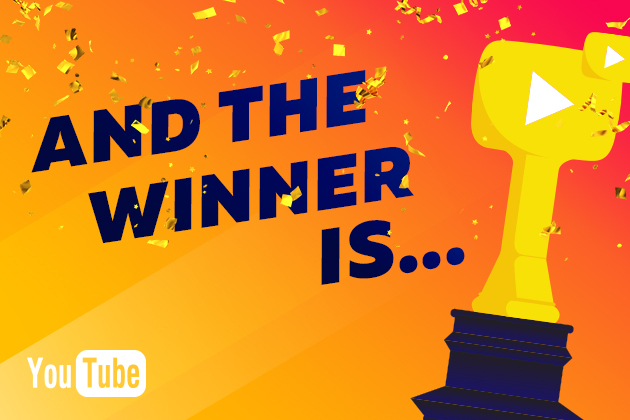 In fact, our voice-to-video prototype, Powtoon Storyteller, was a recent finalist in IBM’s Watson Build Challenge artificial intelligence contest. So that future could be closer than we think. But beyond AI and future tech, we are working on projects that have very practical business benefits. We’re currently releasing a pilot with Salesforce which will enable companies to use data from their CRM to create individually personalized videos to send to thousands of their customers with just a few clicks. This year alone we’ve partnered with AWS, YouTube, Microsoft, IBM, Salesforce, HubSpot, Adobe, Kaltura, Getty, and others to develop integrations and solutions at our technological intersections. 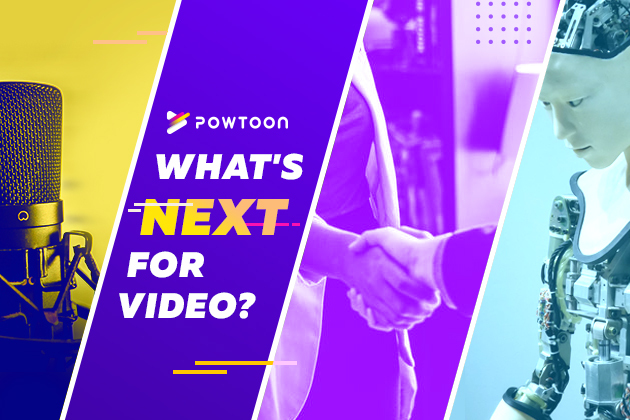 Read the full interview at Inc.com to learn about how Powtoon got its start, and what our key growth-drivers have been! 2019 is here! So what’s next for you and your business? What’s your next big campaign? What video are you making next? Tell me in the comments below!